Already establishing himself amongst the elite talent in the 2018 class last summer, Bol Bol has been one of the most sought-after prospects in the country. The top prospect from Kansas's 2018 class and considered a top post prospect in the class nationally, Bol's stock has had a major spike over the last year. Bol's in his third school now starting off at Bishop Miege for his freshman and sophomore years, the last year in California at Mater Dei and now at Finlay Prep in Nevada for his senior campaign. Bol has committed to Oregon and is a major piece for the Pilots in their pursuit of a national championship. 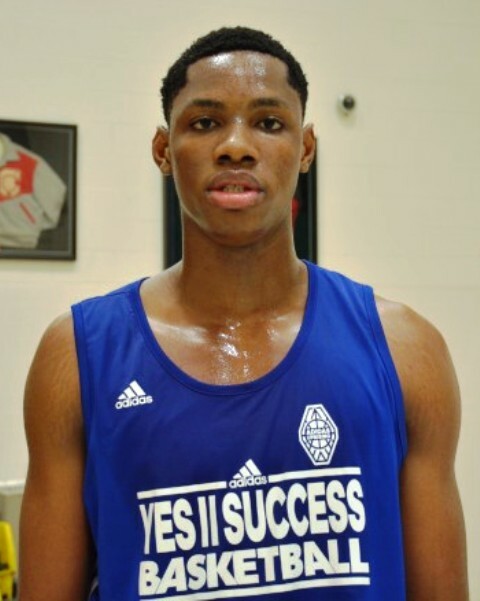 Considered a top five post prospect in the junior class and one of the elite prospects in the 2019 class, Charles Bassey is a major force. After spending his freshman and sophomore years at St. Anthony Catholic in San Antonio as one of the dominant players in the state of Texas, Bassey has taken his talents to Aspire Academy in Louisville Kentucky. An elite talent, Bassey has shown great potential and production in the past and is a major priority recruit for many high major programs including, but not limited to Kansas, Baylor, LSU and UCLA. The top prospect from Illinois 2020 class and one of the elite guard prospects in the class nationally, Adam Miller is a dynamic guard prospect. While Miller is still in the state of Illinois making the transfer from Peoria Manuel to Morgan Park in Chicago, he is a major addition to a national-caliber program. Miller has combined with Illinois commit Ayo Dosunmu to give Morgan Park one of the nation's elite backcourts. Already a major target for many high major programs, Miller holds multiple offers from including Kansas, Illinois, Oklahoma State, etc. and he’s a top 20 national prospect who’s only getting better. 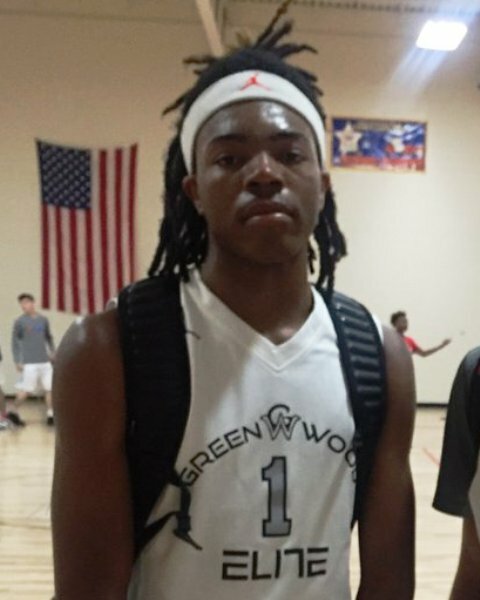 Considered one of the top combo guard prospects in the 2018 class and the top guard prospect from Georgia's senior class, Will Richardson is a dynamic guard. 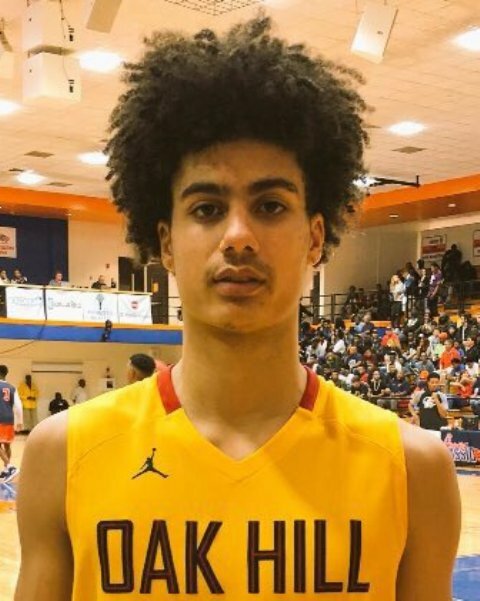 Committed to Oregon next fall Richardson took his game to a new level sharing the floor with a new level of talent around him, playing a schedule a few programs rival at Oak Hill Academy for his senior season. Richardson is helping push Coach Steve Smith team towards a national title once again. One of the top prospects from Minnesota's 2018 class and possibly one of the most underrated guard prospects in the class nationally, Both Gach is an absolute sleeper. One of the only prospects on this list that does not have a power conference scholarship offers, Gach has more to gain from his transfer than many other prospects. Transferring from Austin, Minnesota after making a run to the state tournament finals during his junior year, Gach is now at Compass Academy in Phoenix Arizona. Gach holds multiple division one scholarships but has the opportunity to gain a high major offer with some added exposure from the new program this season. One of the top wing guard prospects in Missouri's 2018 class and nationally ranked in multiple publications Karrington Davis is division 1 caliber prospect. Making the move from Chaminade Prep in Missouri to IMG Academy in Florida for his final high school season, Davis is on many high major programs radar, holding offers from Kansas State, Middle Tennessee and St. Louis. A high caliber forward prospect and one of the top prospects from Texas's 2019 class, Quinn Slinski is a potential high major recruit. After spending his freshman and sophomore years at Westbury Christian in Houston he is now at Huntington Prep in West Virginia. Slinski will have a major opportunity to impact his recruiting stock already holding several high major offers while playing a major role for Coach Arkell Bruce at Huntington this year. The top guard prospect out of Tennessee’s 2019 class and one of the elite guard prospects in the class nationally, TJ Moss is a stud. Having gone from East Memphis Tennessee to Finlay Prep in Nevada was a major move for both sides and Moss has had an immediate major impact as one of the talented Pilot’s guards. 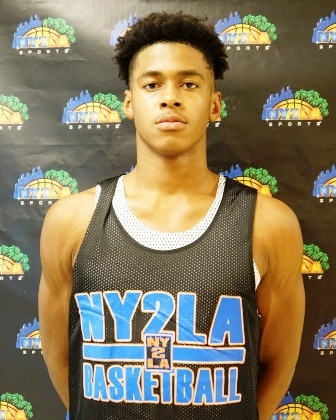 Already holding multiple high major offers including Florida, Arkansas, Marquette, Connecticut, etc. Moss is a potential blue chip talent that continues to see his stock elevate. Already considered a high major wing prospect DeSean Eikens is one of the rising Wing prospects in the 2019 class nationally. Eiken has gone full circle after being born in Louisville, raised in North Dakota, and attending Wilmington (ND) for his freshman season, then moving to California attending Santa Monica, and now back at Aspire Academy in Louisville, Kentucky. Eikens has interest for multiple High major programs and holds offers from Texas Tech, Colorado Utah and Oregon State. One of the elite wing prospects in the 2019 class nationally from Michigan's 2019 class, Terry Armstrong is the real deal. Armstrong made his third transfer this season from Carman-Ainsworth in Michigan to Wheeler high in Georgia then back to Michigan where he enrolled at Davison for the remainder of the sophomore year and now at Bella Vista Prep in Arizona. Armstrong has been on the recruiting trail drawing interest from home state Blue Chip programs Michigan and Michigan State while holding multiple offers including from Georgia Tech, Oklahoma, Georgia, Virginia Tech as well as UNLV. One of the most underrated prospects in the class, Jerry Illiya has shown more growth over the last year than many of the elite wing prospects in the class. Making the transfer from Our Savior of Redemption in New York to CGM Prep in Arizona this season has given Illiya a chance to be a primary focus of the team. The mental part of his game is just beginning to develop and he’s begin to draw some major recruiting interest from a host of schools while holding offers from Nebraska, Texas Tech, etc. The top pure shooting guard prospect out of Minnesota's 2020 class and one of the top two guards in the Midwest, Kerwin Walton has great upside. Walton transferred from small private school Breck after being the state’s second-leading scorer in the class last season averaging around 15ppg to the state's premier basketball program in Hopkins. A major move for Walton's future basketball recruitment and teaming up with fellow top tier 2020 point guard Blaise Beauchamp helps Walton be a part of a very talented backcourt. Walton possesses a high-caliber scoring guard skill-set with his perimeter shooting, ball skills and great athleticism. He’s one to watch closely in Minnesota.